Love, Mrs. Mommy: FabFitFun 2018 Spring Box Giveaway ~ 2 Lucky Winners! FabFitFun 2018 Spring Box Giveaway ~ 2 Lucky Winners! Spring starts in just a couple of days and what's a better way to celebrate than with this fun spring box giveaway! 2 Winners! 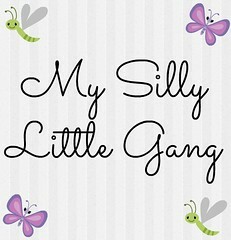 This post contains affiliate links and My Silly Little Gang may make a small commission used to support her blog if the item is ordered via the link provided within this post. Website: Use Code SPRINGLOVE to save $10 off your first box! Depending on the variations you receive, this box has a value of $347 to $354.99. 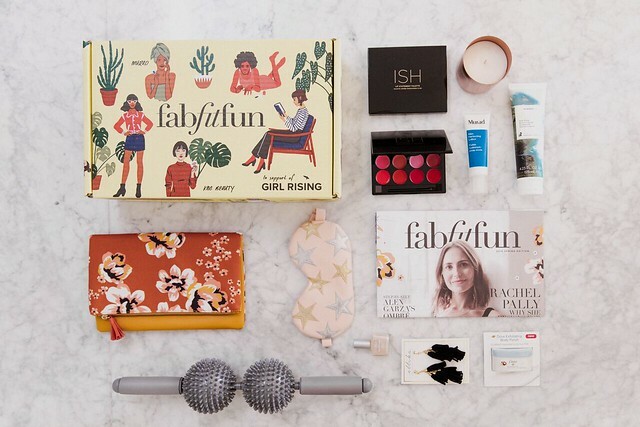 I am always so impressed with the high-end beauty brands FabFitFun is including lately, but this Spring box was my favorite! 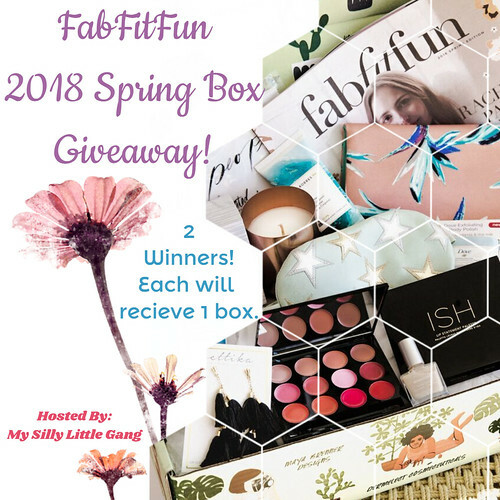 2 Lucky Winners Will receive a 2018 FabFitFun Spring Box Of Their Very Own! Entrants must be 18 years old to enter and giveaway is open to US residents only. This giveaway is in no way endorsed, affiliated or associated with Facebook, Twitter or any other Social Media Networking Site. This giveaway is valid only in the United States. Entrants must be 18+ years of age to enter. This giveaway will end at 11:59 PM (EST) on 04/30/2018. Winners are subject to eligibility verification and will have 48 hours to respond before new winners will be drawn. If you or someone in your household has won this prize in the past 180 days you are not eligible to win. For any questions or concerns please email silvie.mslg (at) gmail (dot) com (please consider adding this email to your “Safe List” as the winning email notification will be sent from this email.) If you take an entry you must stay following for the entire contest or you will be disqualified. My Silly Little Gang did not receive any form of compensation for this giveaway. Once winners are selected via the Giveaway Tools process, the product will be shipped. Winners have 48 hours to respond or another winner will be chosen. No other blog associated with this giveaway is responsible for the product shipment. Thank You for stopping by! Any Questions or Concerns email me at mslgblog (at) gmail (dot) com. I learned that for just $49.99, I get a box filled with over $200 worth of beauty products. This mama could really use some new beauty products! I love that you can get a box of awesome products to try! Everything from beauty, wellness, fashion, and fitness. Sometimes, I'm not sure which new products I should try. This takes all the guess work and hours of searching away. I just had my baby girl 3 months ago, so I'm trying to get into shape. This box would help with my progress alot. I also love that you get $200 worth of product for so cheap. I learned that I can get a box full of beauty products worth $200 for $49.99! Sounds like a great deal to me! I like that you can customize it. That way you make sure you get the correct/preferred shade of makeup etc. How do you do the daily retweets when you can only retweet a tweet once? Hi Colleen. Yes, you are right. 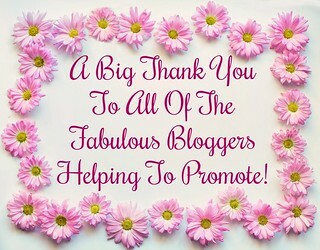 I didn't put this giveaway together, but perhaps you might want to reach out to the blogger that did? There is a link to her contact information in the disclosure section under the giveaway form. Best of luck with the giveaway! I would like to win becausse I need help. After going through the winter with a few "make me feel old" I could use a pick me up.